I love essential oils for my home and have been using them for years. I wanted the best quality product, and after researching many different companies, I became a Young Living distributor over three years ago. Young Living is a long standing company with a strong reputation in the industry. I believe essential oils can bring abundant energy into many different areas of your life, even with your beloved fur babies. Peppermint and Clarity are great for when I am working; they uplift and clear my mind. A few of my other favorites include: Sacred Frankincense, Abundance, Joy, Purification and Grapefruit. Recently, I began to use some of the oils for cooking, and look forward to learning more about it. 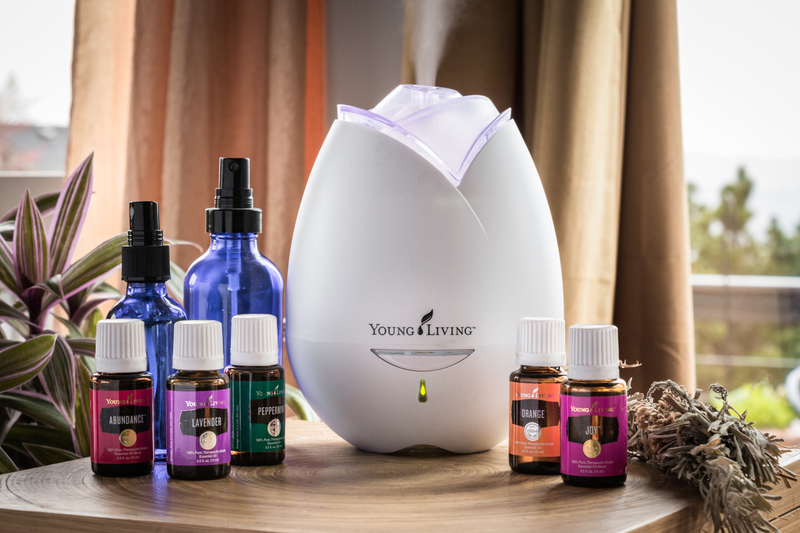 If interested in Young Living products, visit the link below to browse their many options. I would be happy to order products for you, or if you would like to become your own distributor, please contact me. Newer Post Puget Sound Area Upcoming June Events	Older Post Happy Almost Spring Time!